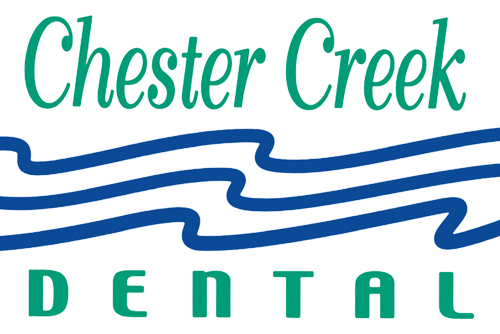 Chester Creek Dental was founded in 1985 as Bellamy Dental Care, a full service general dentistry practice owned and operated by Kathy Bellamy, D.D.S. and Bill Bellamy, D.D.S. In 2015 we welcomed our new associate Dr. Danny Bellamy. Over the last 30 years we have built our practice on patient satisfaction. We pride ourselves on the comfort our patients feel throughout their entire dental experience. Dr. Bill has been practicing dentistry in Duluth for over 30 years. He earned his undergraduate degree at UMD and his doctorate of dental surgery from the University of Minnesota. However, he was unable to convert from a Bulldog to a Gopher. Dr. Bill loves all Minnesota sports and has a perennial optimism about them, knowing that “this year is the year.” His two passions outside dentistry are flying his floatplane and talking about someday restoring his 1938 Ford Deluxe Coupe. Dr. Kathy came to Duluth in 1985 with the dream of establishing Chester Creek Dental with her then-fiance, Bill. The practice marked its 30th year in 2015. Dr. Kathy has two married children, two grandsons, and a third grandbaby on the way. For her, being a grandma continues to be one of life’s greatest joys. In addition to family time, Dr. Kathy loves gardening and golf. Dr. Dan began practicing dentistry in May of 2015. He spent his youth in Duluth before earning a Bachelor’s degree at the University of St. Thomas and his Doctorate of Dental Surgery at the University of Minnesota. He returned to the Zenith City in May and is very glad to be back. He enjoys spending time with his wife, Gia, and their dog, Milly, as well as playing golf and pretending to like Scotch. If you ask him about his fantasy football team you will regret it immediately.